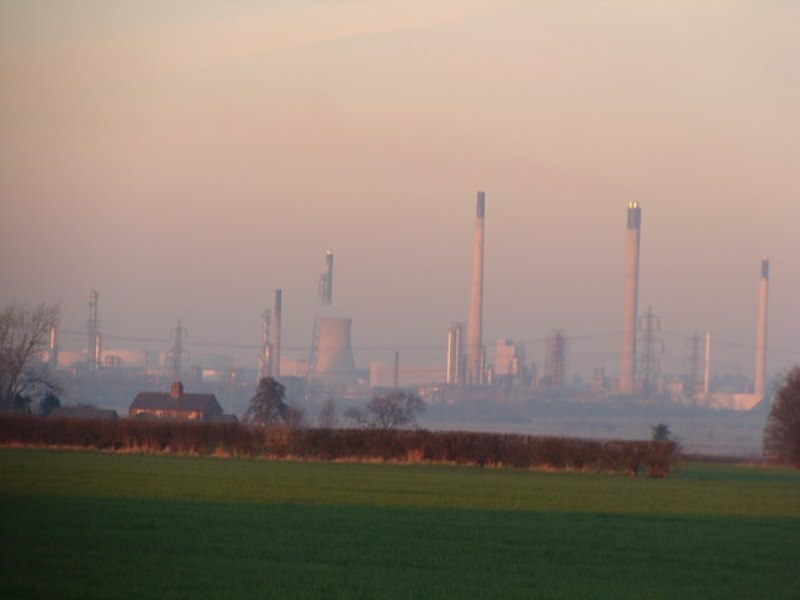 Essar Oil UK acquired the Stanlow refinery near Liverpool in 2011. Credit: Andrew Jones / Stanlow from a distance / CC BY-SA 2.0. Essar Oil UK has signed an agreement to acquire BP’s stakes in an oil pipeline and terminal infrastructure in the UK for an undisclosed amount to enhance its presence in the country. The agreement is expected to further strengthen Essar Oil’s logistics infrastructure network in the UK. Under the terms of the deal, the company will buy an 11.15% stake in the UK Oil Pipeline (UKOP), a 45% share in the Kingsbury Terminal and a 100% interest in the Northampton Terminal through its subsidiaries, according to media sources. The 650km UKOP pipeline stretches from the Stanlow oil refinery in north-west England to the Coryton refinery in Essex. Other stakeholders in the pipeline include Shell, US firm Valero and France’s Total. 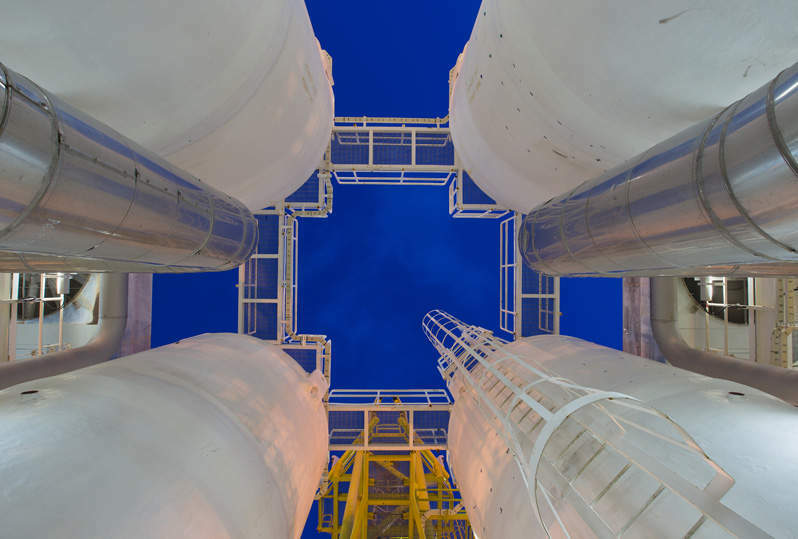 The acquisition will allow Essar to secure rights over infrastructure for transporting petroleum products from the Stanlow refinery in Ellesmere Port. The refinery has a crude processing capacity of up to nine million tonnes of crude a year. The company acquired the Stanlow Manufacturing Complex in July 2011, which manufactures 4.4 billion litres of diesel a year, three billion litres of petrol and two billion litres of jet fuel. Essar Oil UK CEO Thangapandian said: “The acquisition of these BP assets further demonstrates the company’s ongoing commitment to investing in and growing their businesses within the UK. “Essar will continue to play a key role in keeping Britain on the move. It currently supplies over 16% of the UK’s road transport fuel demand and this agreement will enable us to improve our competitiveness. With the BP agreement, Essar’s investment in the UK business stands at $1bn since 2011. The company also has a presence in the UK fuel retail market, operating 67 Essar-branded UK retail sites across England and Wales. Over the next five years, the company plans to increase the number of operational retail stations in the country to 400.